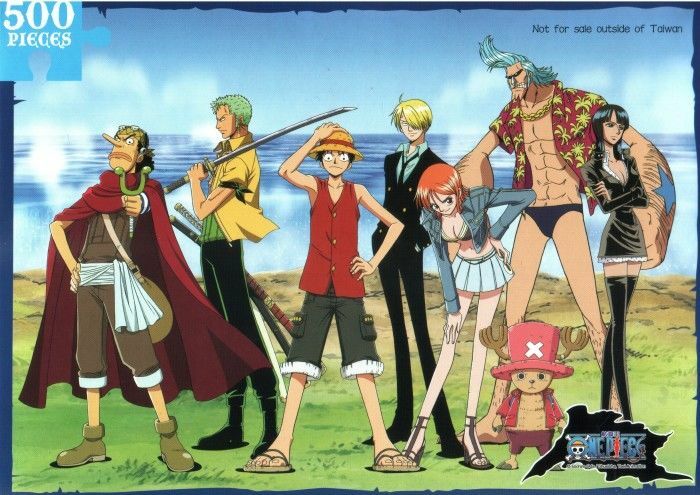 You are going to Watch One Piece Episode 197 English dubbed online free episodes with HQ / high quality. Stream Anime One Piece Episode 197 Online English dub Sanji the Cook! Proving His Merit at the Marine Dining Hall! In disguise, Sanji shows the Marine chefs the proper way to prepare a meal.